Recently Rob and I began watching House of Cards. This show will leave an imprint on your psyche for dayyyyssss. I thought I was rock solid. You know, cause I’ve seen things. Cinematic things. But HoC takes it so far beyond any of my past exposure to on-screen dramas. It definitely sticks to your ribs. ( okay, maybe I’m naive and easily flummoxed). My favorite is Doug Stamper, I just love him. Doug please be my friend!! Speaking of rib sticking, I’ve been cooking up some tasty stuff lately, luckily though, this WON”T stick to your ribs. 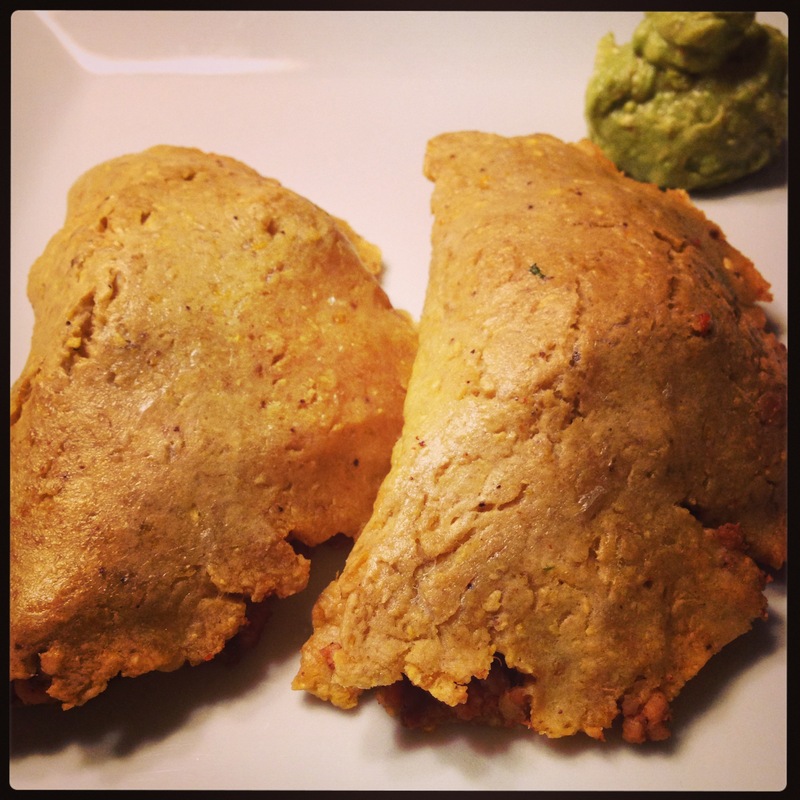 There are numerous recipes out there in the great big world for Paleo Empanadas (meat pies), and I stumbled across one though that made the crust entirely out of plantains. Genius! So I got to work. 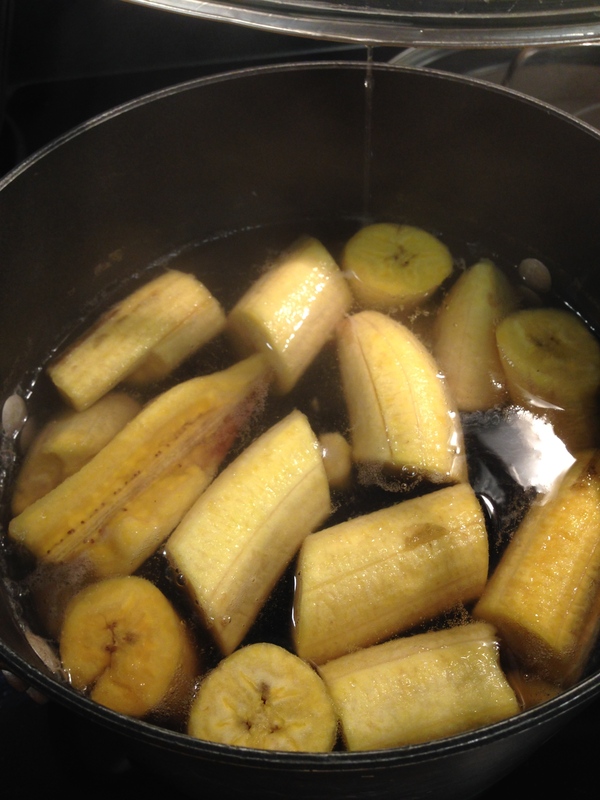 I boiled plantains until they were tender and ready for some love. 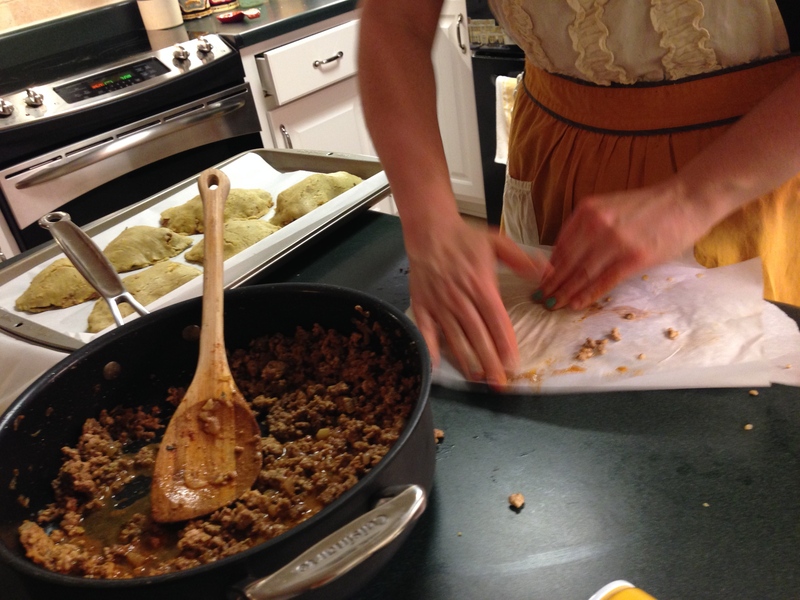 Then I made a meat filling. Do this any way you want. 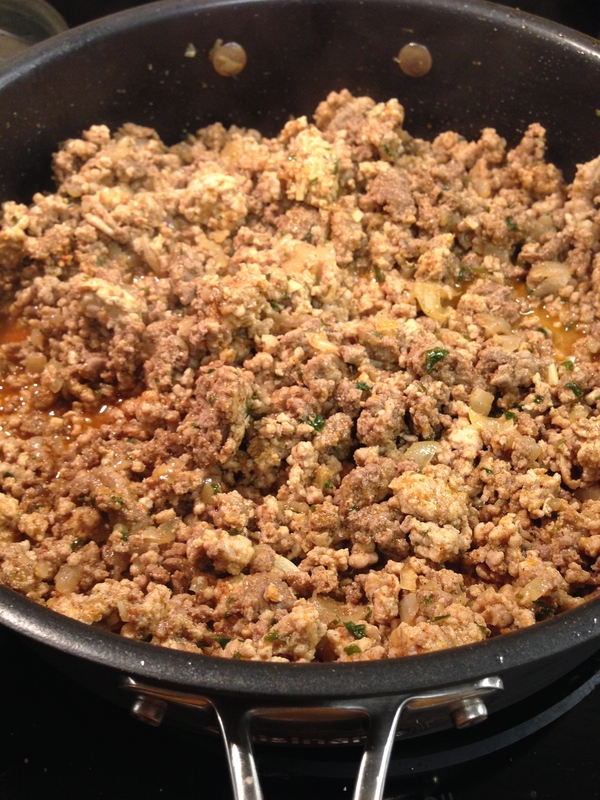 I combined ground beef and pork because that seemed like a fine idea, and I seasoned it with all sorts of things. I was going for spicy! When the plantains are done, drain them and put them in a blender or food processor with some salt/garlic and two eggs. Then, let er rip. Surprisingly, when done, you actually get a very dough like dough! 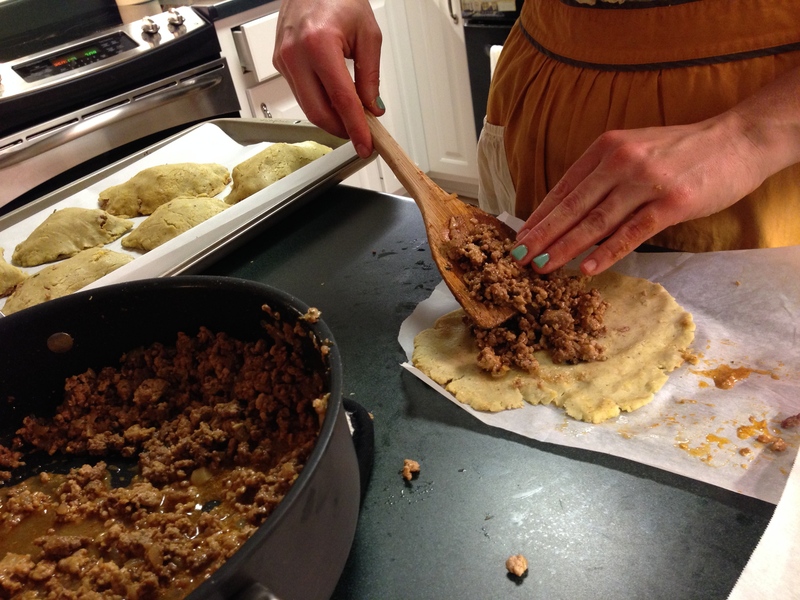 Here I am flattening the dough between two sheets of parchment paper. 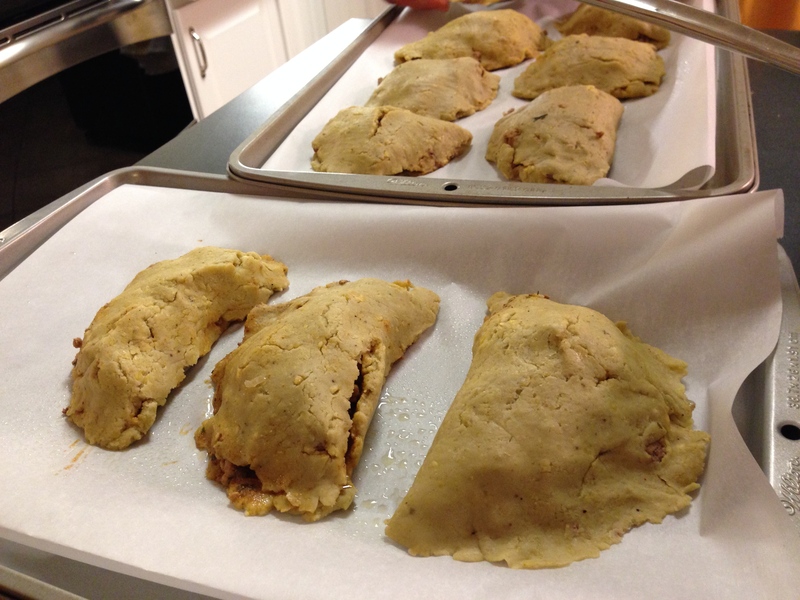 You want to roll it out like normal dough, but the plantain dough is stubborn and to keep it from sticking to every thing, use parchment paper. Parchment paper is so amiable! Those last three pictures literally went in reverse order. Sorry. To recap: 1. 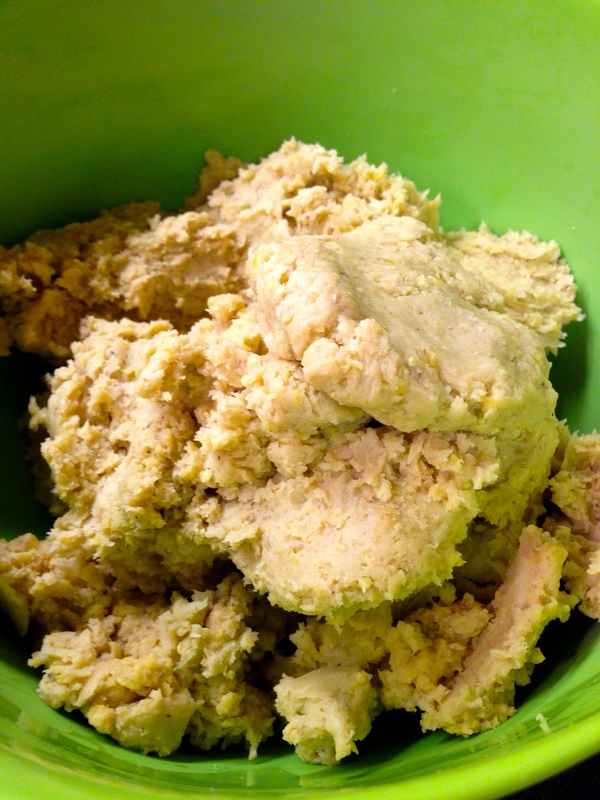 Flatten dough 2. 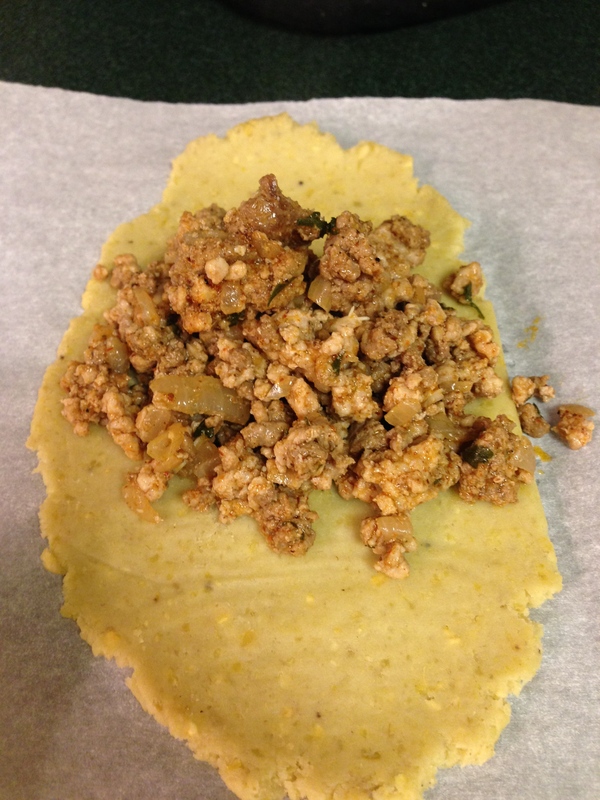 Spill meat contents onto dough 3. Fold over and squish edges together in half moon shapes. Not going to win any beauty contests but that’s not why we’re here! Bake them for about 30 minutes or so on 375. Serve with guacamole and salsa and feel good about life. These were delicious, and we ate them for many meals, including breakfast!! If I could make any changes going forward it would be to flavor the plantain dough a bit more and add about a quarter cup of oil to keep them moist enough to shape. 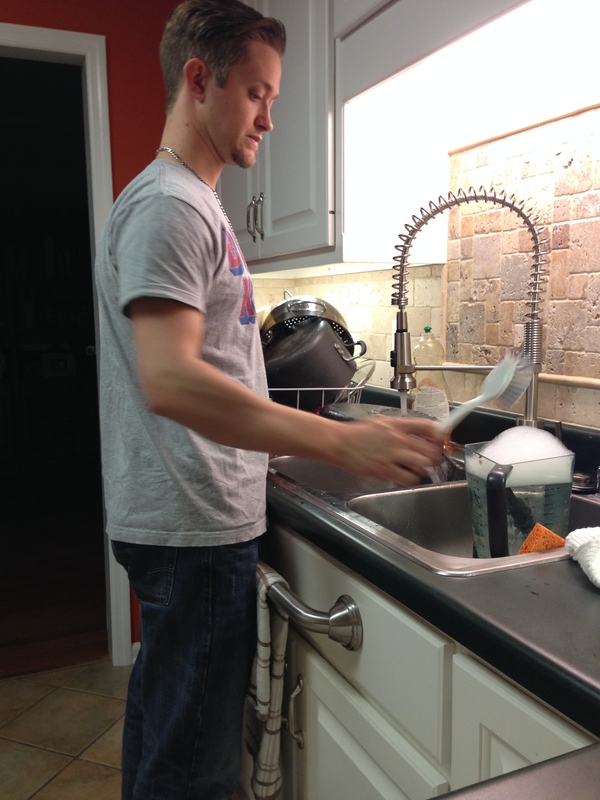 Highly recommend having your husband do the dishes afterward. Really brings out the flavor of the plantains. And because it’s Tuesday night, I’ll throw one more on you. 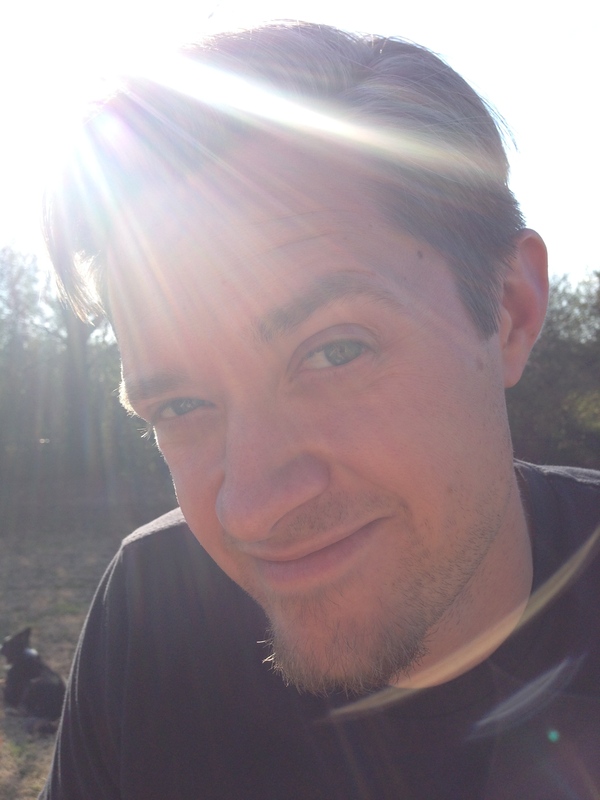 No filter: This guy is my rock. Make it a great freaking week!